Cheveley Park Stud home-bred Gospel Choir (5g Galileo-Chorist, by Pivotal) kicked-off a global G2 double for Galileo on Saturday when winning the G2 Jockey Club Stakes in Newmarket. Trainer Sir Michael Stoute has big targets in mind for the progressive five-year-old, who came home two and a quarter lengths clear of Pether's Moon (4c Dylan Thomas-Softly Tread, by Tirol). Favourite Trading Leather finished third. “I thought he would run a big race but I didn't think he would beat Trading Leather,” said Stoute. 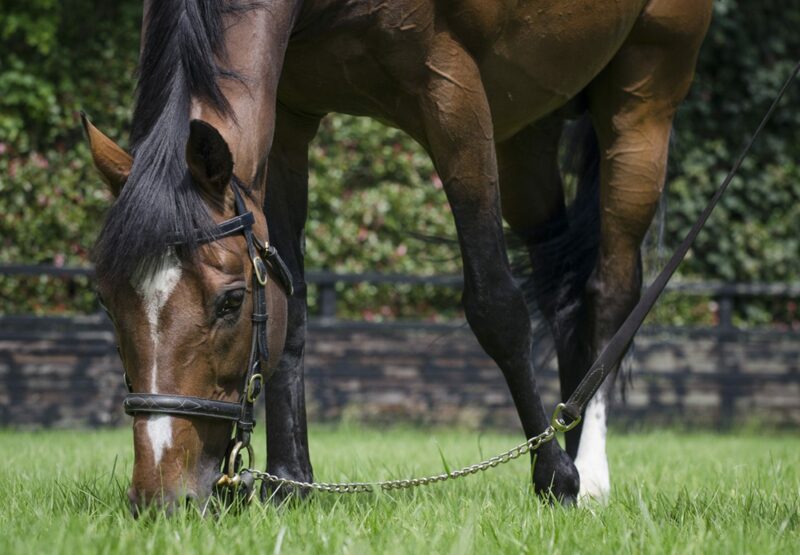 “He was a progressive three-year-old but he had a training setback last spring. He has not got a lot of mileage on him and he has a lovely temperament. Later on at Kentucky Derby day at Churchill Downs, Global View (3c Galileo-Egyptian Queen, by Storm Cat) carried Glen Hill Farm’s colours to victory in the G2 American Turf Stakes under Gary Stevens. Global View, a $500,000 yearling sold at the Keeneland September Sale, was bred in Kentucky by Rieko and Michael Baum. 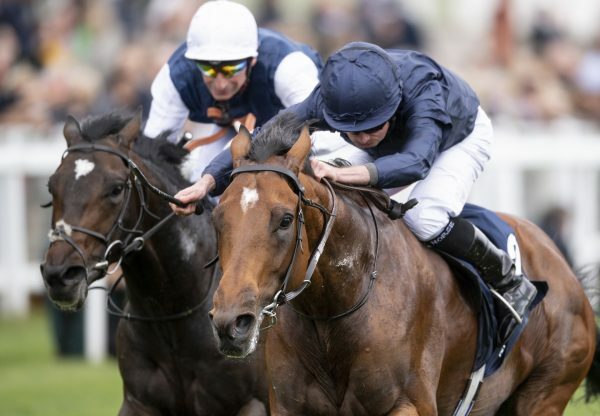 Meanwhile back in Britain at Goodwood, Roger Charlton sent out the lightly-raced Be My Gal (3f Galileo-Longing To Dance, by Danehill Dancer) to win the Listed Conqueror Stakes at Goodwood in the colours of breeder John Deer. “I don´t know where we’ll go next but somewhere good. 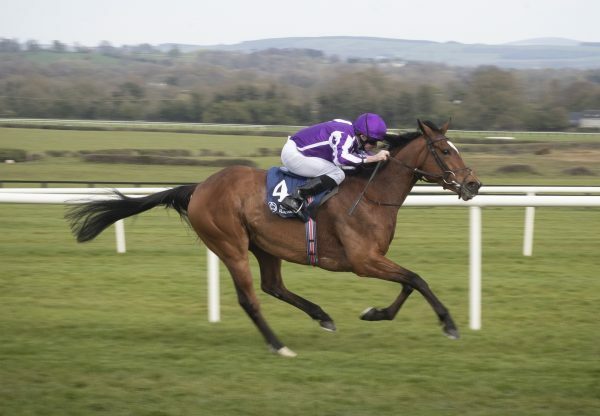 Her form was good - on debut she was second to a good colt of John Gosden’s in Western Hymn (3c High Chaparral-Blue Rhapsody, by Cape Cross), who is a Derby hope,” Charlton told the Racing Post.